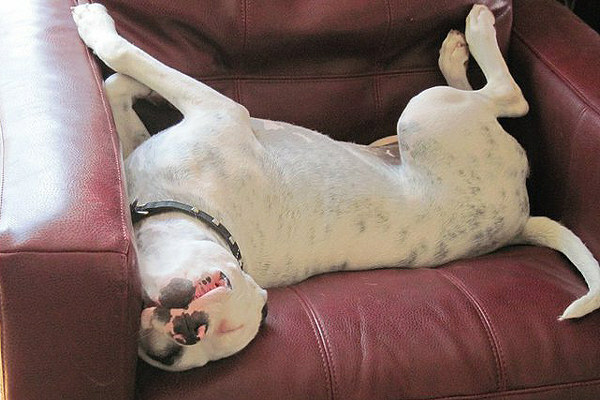 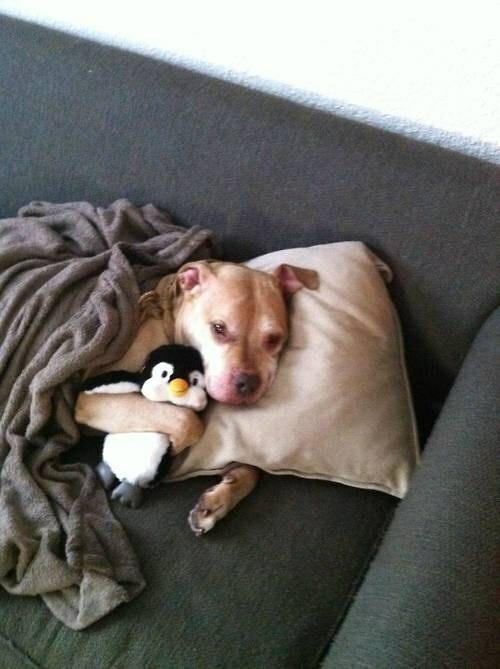 16 Photos That Show Why Pit Bulls Are The Most Dangerous Dogs On Earth. 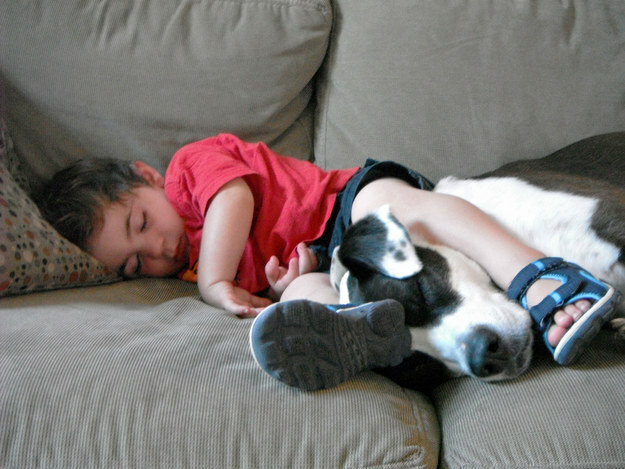 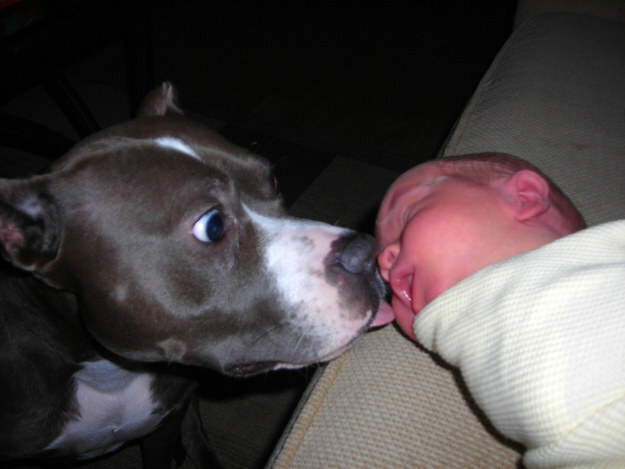 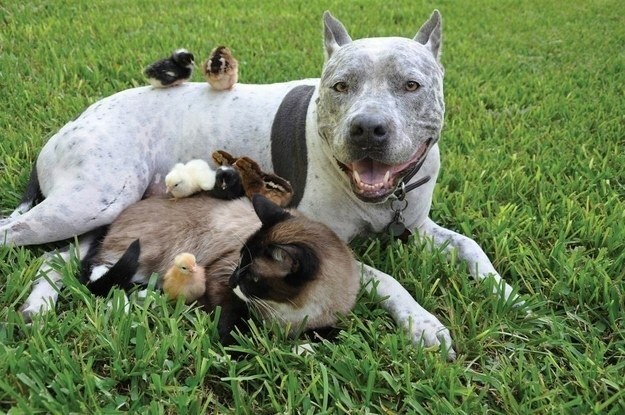 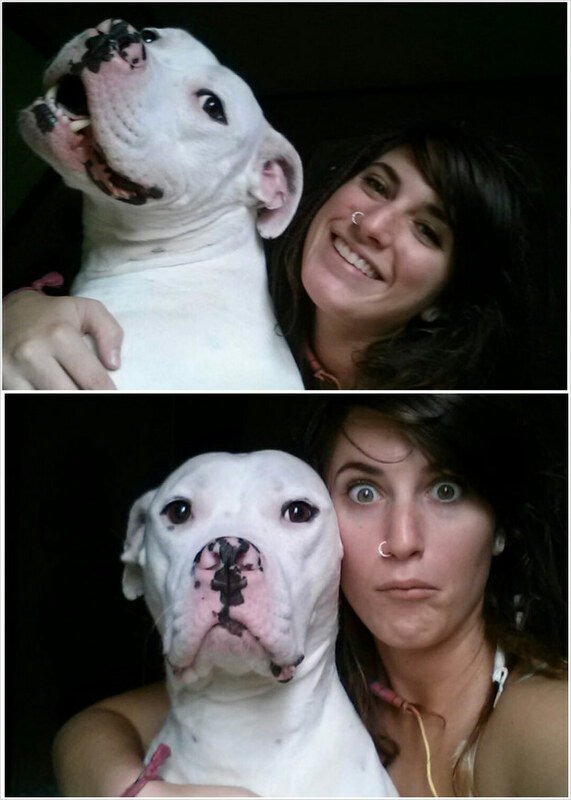 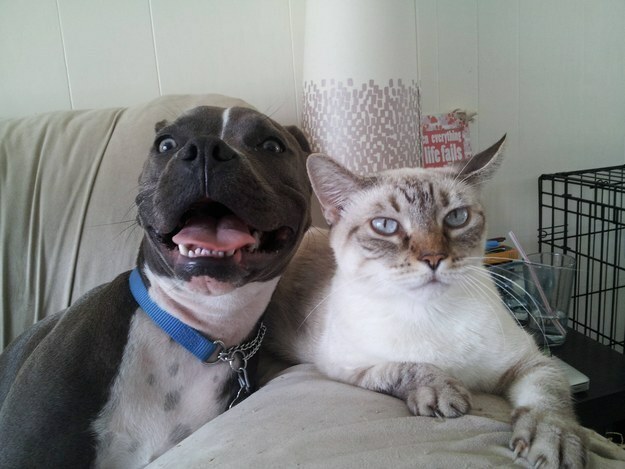 Pit bulls are scary – NO! 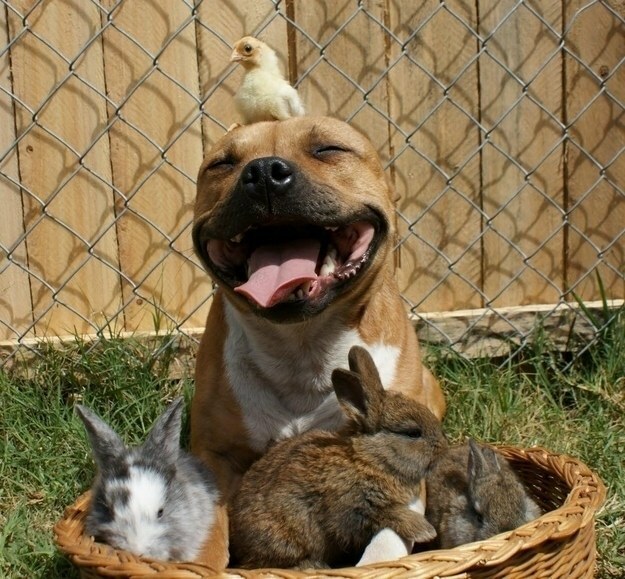 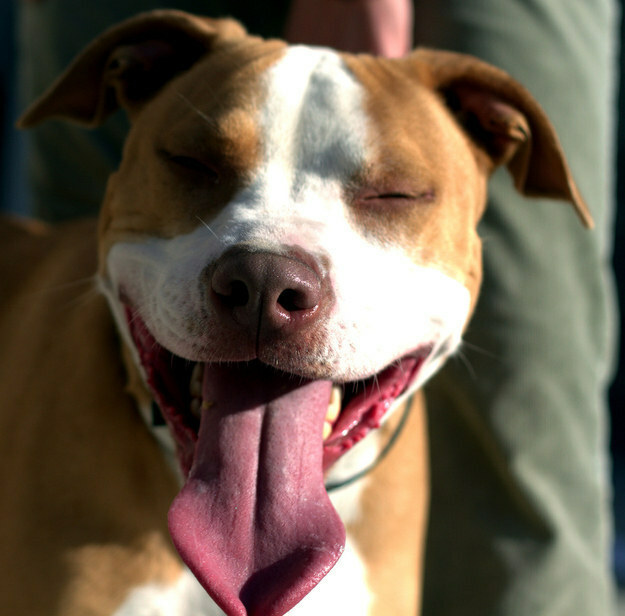 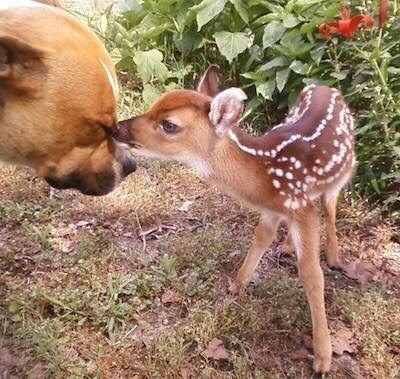 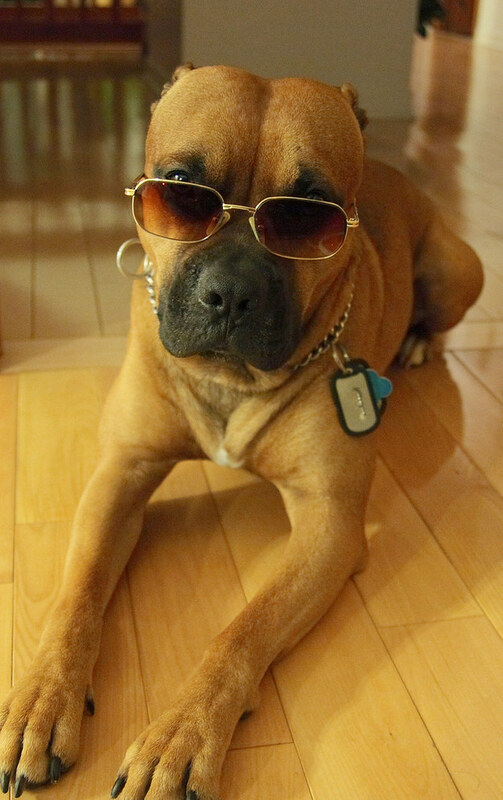 Pit bulls are mean – NO! 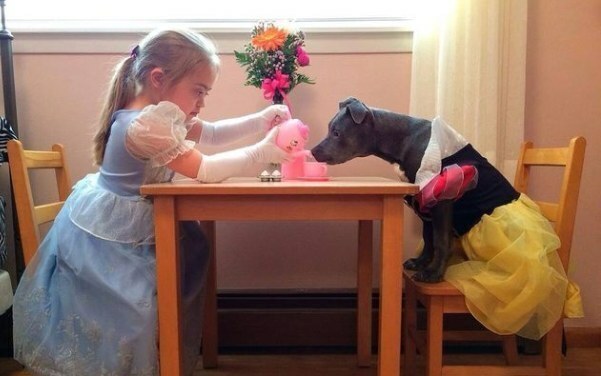 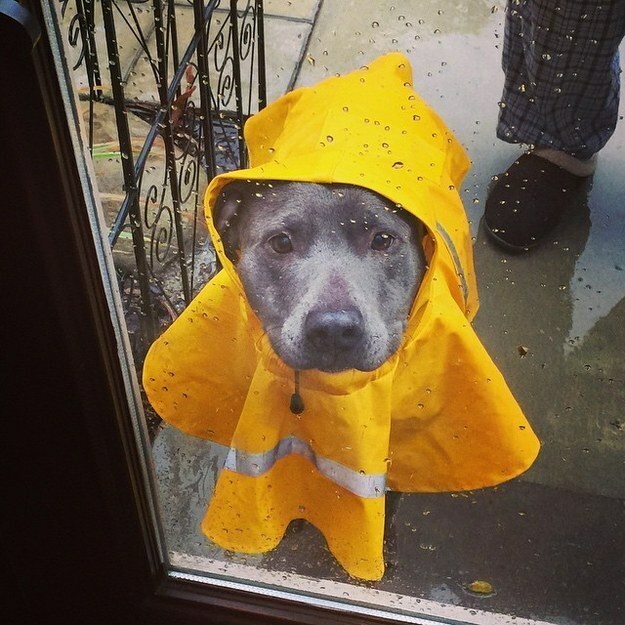 Pit bulls are the cutest, most adorable, loving animals when you raise them correctly – YES! 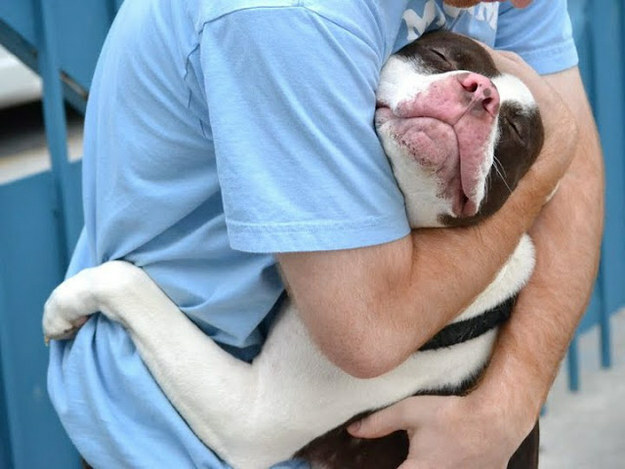 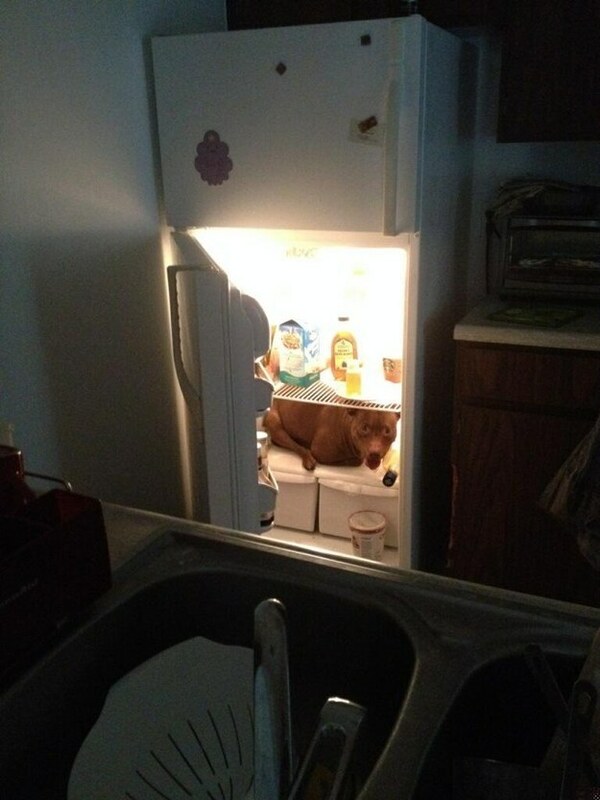 If you are a dog lover, the 16 photos below will melt your heart! 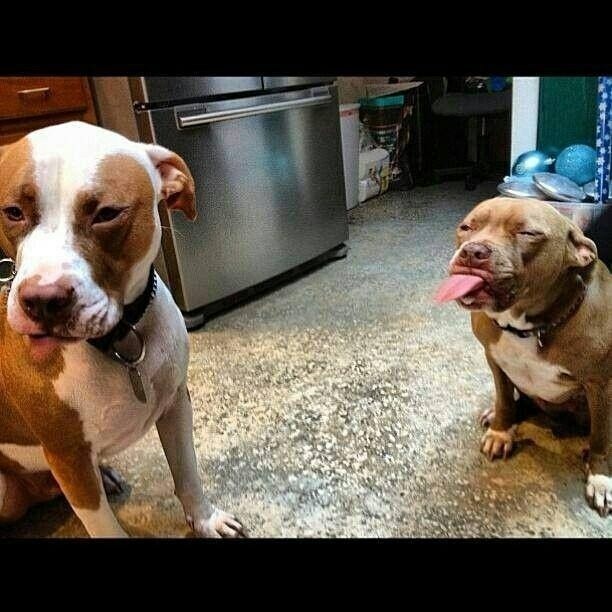 SHARE if you love pit bulls!